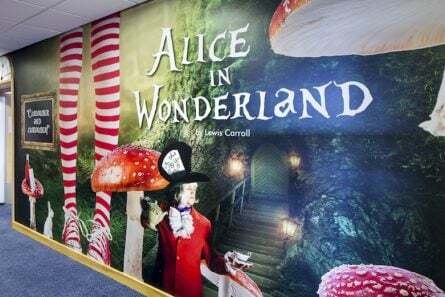 When we visit schools and they see the benefits and opportunities of Wall Art, one of the fundamental factors in them going ahead is of course budget. Some schools may have large areas that need developing but cannot complete this all in one go. With large projects it is common for schools to utilise a phased approach. 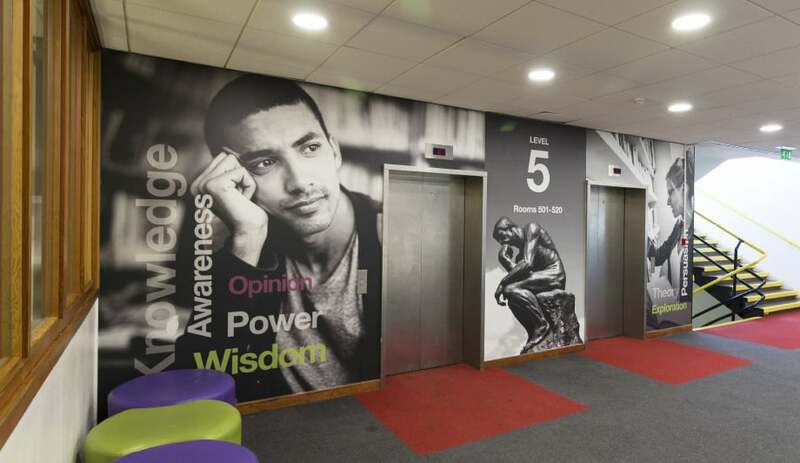 The main advantage of a phased approach is that you can start to transform your key areas sooner and gain the benefit of some Wall Art being installed to enhance your learning environments, starting further projects when budget is available. There are cost savings with economies of scale on installation of multiple areas in one project. We would love to find a way to work with you so that your ideas can be achieved within your budget. 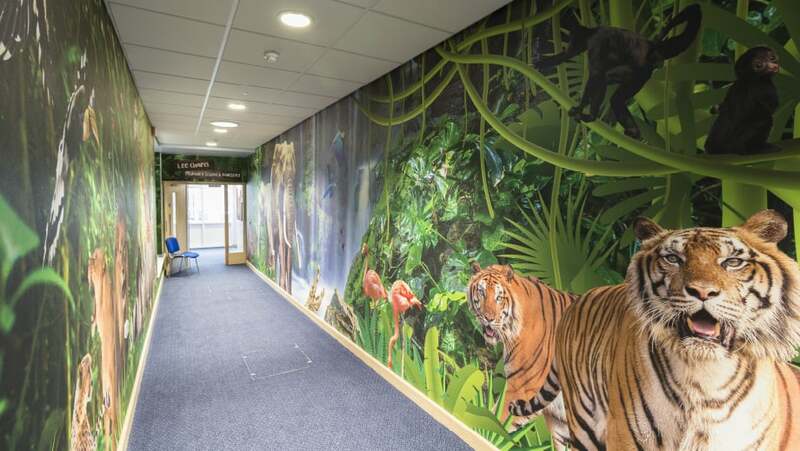 Our artwork is all bespoke, design just for you, for your school’s individual theme and areas. You have unlimited revisions so you can ensure that your art work is just what you want. 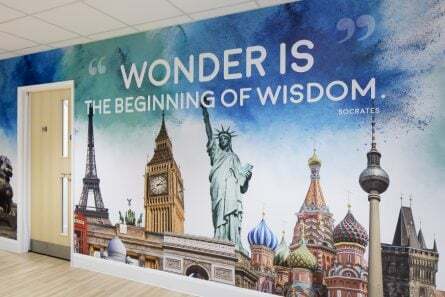 With our Wall Art you can create a learning environment as unique as your school, something both yourselves and your students will be proud of. 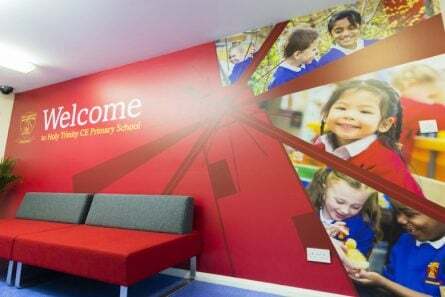 If you would like to discuss how we can help you to improve your learning environment using Wall Art, please contact Alison Fish on Alison.fish@promoteyourschool.co.uk or 020 7404 3400.